Later today, President Reuven Rivlin is expected to meet with representatives of the center-right Kulanu party, which was a member of the previous Netanyahu government. 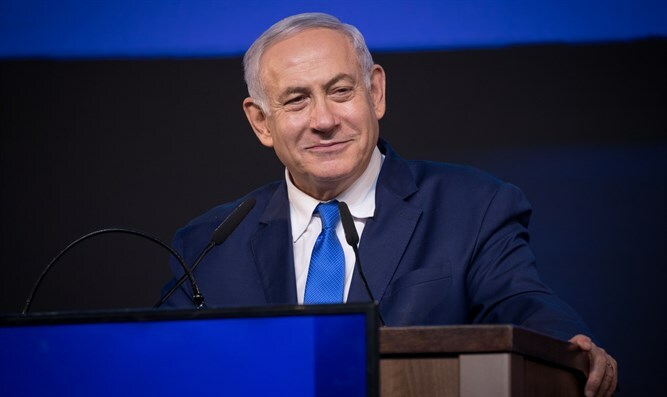 Kulanu is expected to endorse Netanyahu for Prime Minister, and there are reports party chief Moshe Kahlon is considering returning to the Likud, which he was a member of prior to the 2015 election. Kulanu’s four seats would push the number of MKs recommending Netanyahu to 65, if the party in fact endorses Netanyahu, as expected.